1. Give us a call to schedule an appointment at 916-780-1955. Let us know about your emergency and we will make our best effort to see you right away. 5. 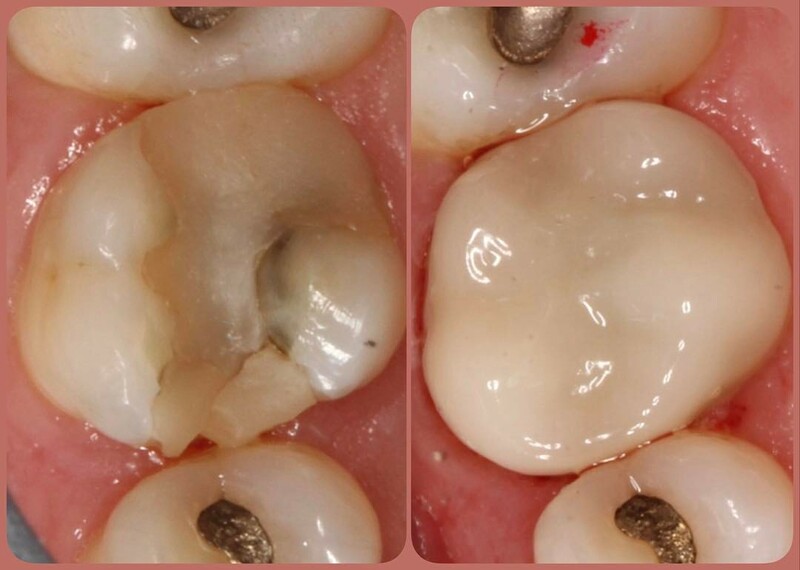 Oftentimes, we see cracks under old fillings, especially metal fillings because they expand and contract against the tooth, creating small cracks that become larger over time. 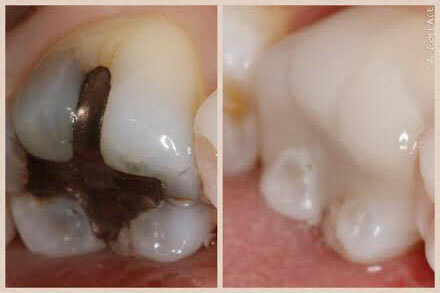 Usually, a crown is recommended to protect the remaining tooth. If you have any pain when biting down, or when eating something hot or cold, it’s best to get it checked out. 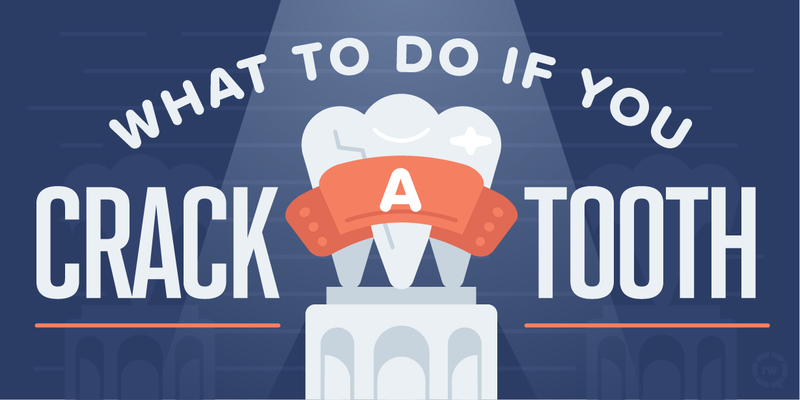 In order to prevent further damage to the tooth or an infection, it’s very important to correct a cracked tooth immediately.